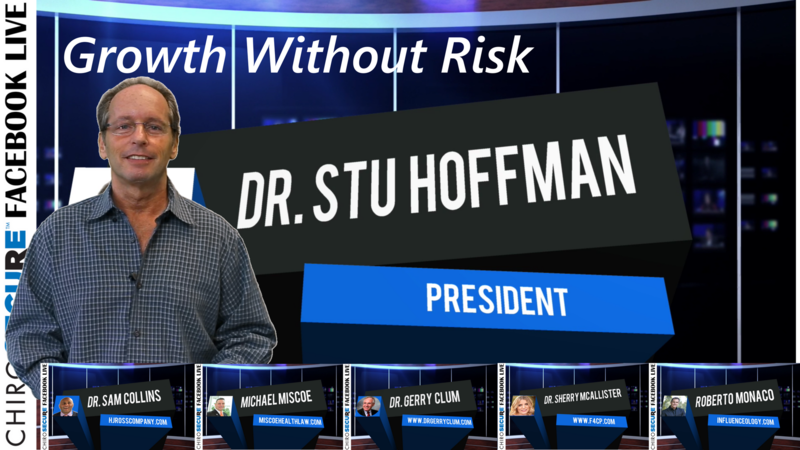 Never miss another Growth Without Risk LIVE Video. At ChiroSecure we are dedicated to making sure that we are on the cutting edge of technology so that you are on the cutting edge of a low risk practice. First to bring you LIVE Events, first to bring you Mobile Apps, first to bring you Facebook Live. Now first to bring you a risk management show that will make sure your practice can grow while minimizing your risk. Learn why More Doctors are Choosing ChiroSecure. *This page will be updated on a regularly so stop by often. If you have not already subscribed to our YouTube Channel, while watching a video m ouse over our logo and click subscribe.